I think that the pregnancy photo is one of the cutest I have seen. I am sorry, but that dog steals the photo. So stinking cute. 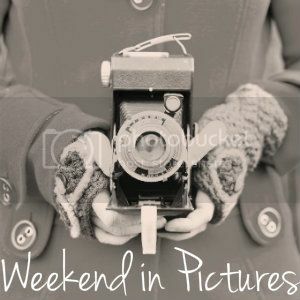 All your other pics are great, too. 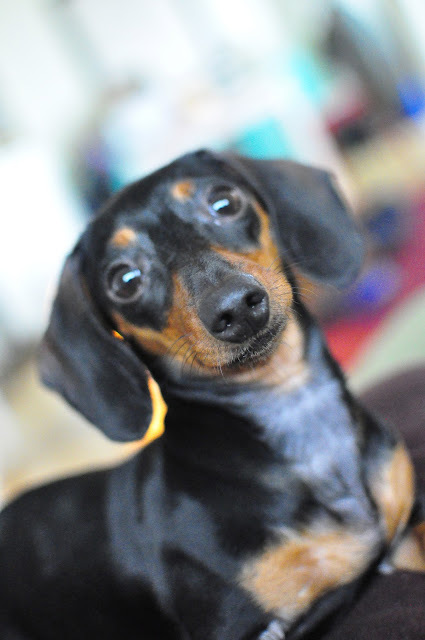 The little wiener is very photogenic. Beautiful snow photos. And that maternity picture? Gorgeous!! 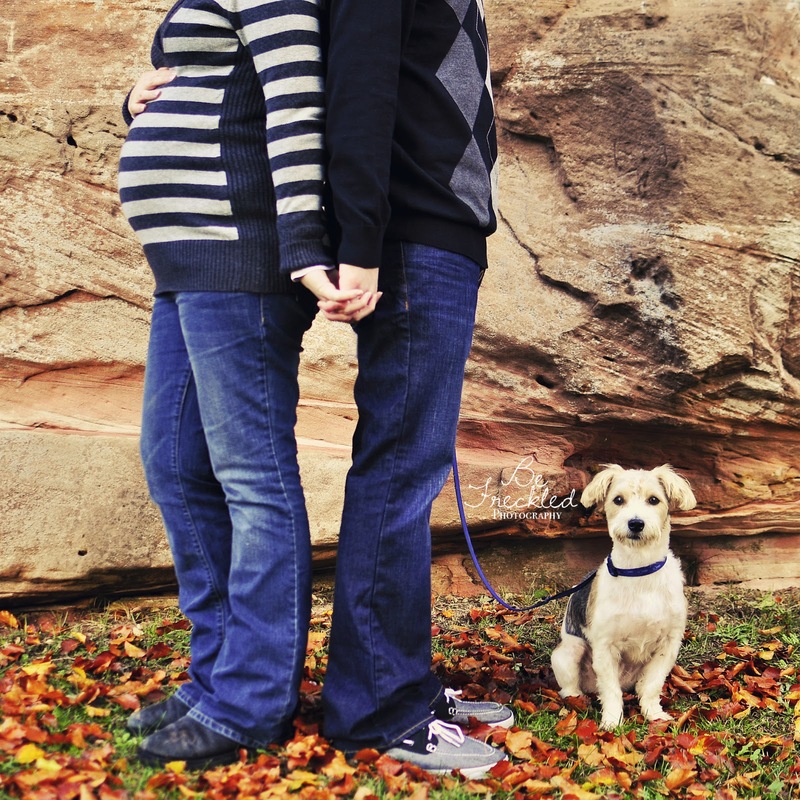 That last maternity shot with the dog...awesome. Love the colors and everything about it.